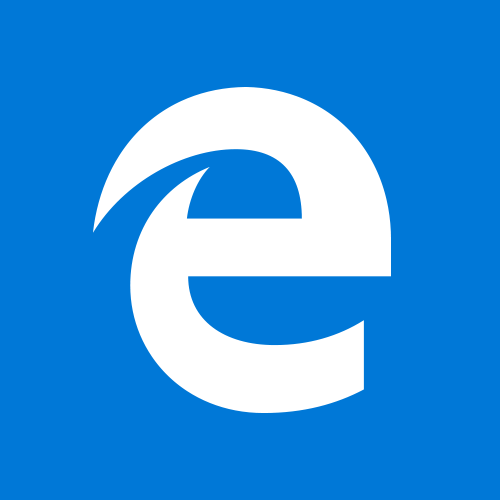 Our Windows Edge browser webinar is tomorrow. If you haven't signed up yet, please check out all the info below. If you live on the Treasure Coast, our May Seminar is THIS Saturday at 10:00 a.m. View an outline of what we'll be covering and more below. Question: "I saw you posted some pictures on Facebook from your day in the Magic Kingdom, My question is: how did you get multiple pictures into one frame?" Answer: I love the things you can do with photos on your phone or tablet or computer! It's so different from the "old days" of getting the negatives developed, then choosing which photos to have printed - all to keep the cost down. Now, with digital photography, you just click away and don't even worry about cost! The way I put four photos into one was by using an app on my iPhone called "Pic Stitch." The good news is that there's a version of Pic Stitch for almost every platform including Windows 10. For a free tutorial from the Pic Stitch crew, just click on the picture below. While this video was created using an iPhone, the app is almost identical on all platforms so you should have no problems using Pic Stitch! Personalized M&Ms at a discount - just in time for Mother's Day. What's not to like! Click the banner for all the details.